Sue Gilmore FCFBA, Master Dog Trainer offers personal training sessions for you and your dog. 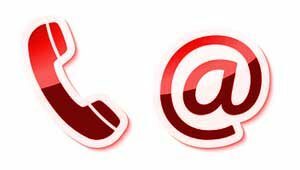 Does your dog come when called? Respond willingly when asked to “sit” or “stay”? I can help you solve your dog’s problems from both training and behavioural aspects. Training your dog to be happy, responsive pets is probably the best investment once you have welcomed your new puppy, dog or re-homed dog into her new home. 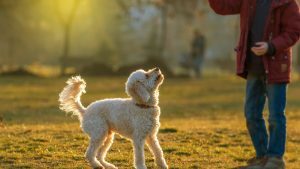 Designing 1-2-1 training sessions to specifically meet the needs of new and experienced dog owners alike requires a sound understanding of both dogs and their owners’ expectations. 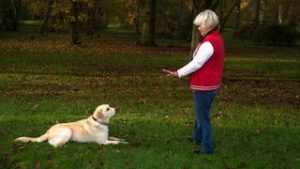 As a Fellow of the Canine and Feline Behaviour Association with a Masters Degree in Dog Behaviour, Psychology and Training as well as being a Master Dog Trainer, you can be sure that you and your dog will receive the help and guidance you need. 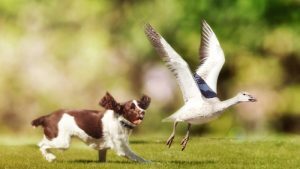 Attending Essex Dog Academy dog training classes is an excellent opportunity to socialise dogs of all ages and learn basic handling skills, but sometimes addressing specific problems or wanting to become more proficient may only be possible in a 1-2-1 training session. I have extensive experience and understanding of what is required to solve the problems presented between dog and owner. 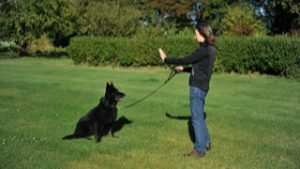 Demonstrating, teaching you the skills and bringing a new awareness when handling your dog ensures that you are able to observe and act upon what your dog is telling you through its body language and facial expressions. When dogs become frustrated – maybe with their owners! – the behaviour matches their mood and that is when problem behaviours manifest. You will be taught the skills and techniques that I use successfully to bring a new dimension to the relationship between owner and dog. You choose the venue: 1-2-1 sessions can be at your home or in busy public spaces.